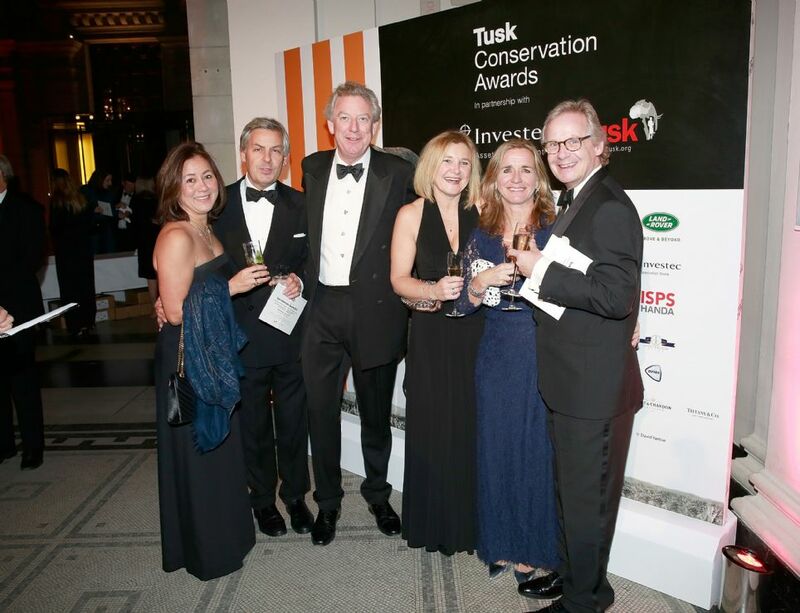 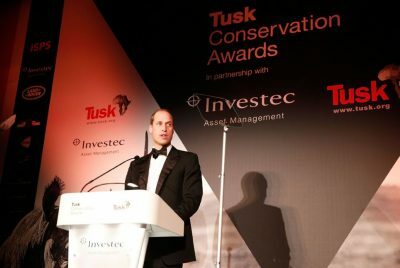 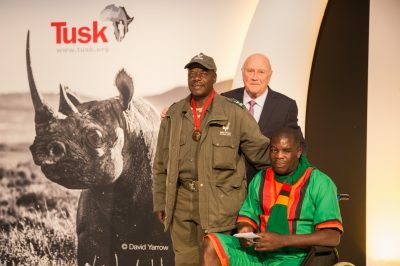 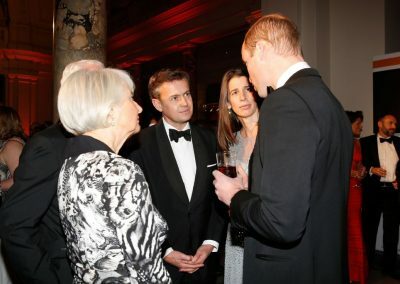 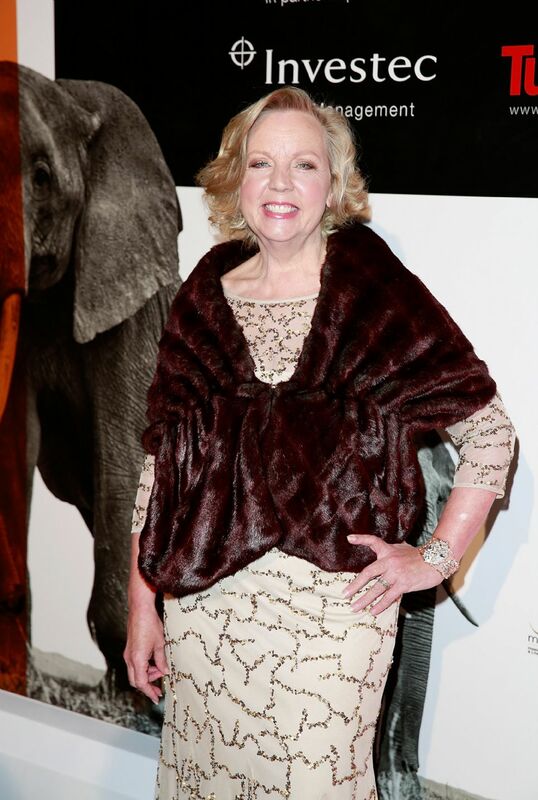 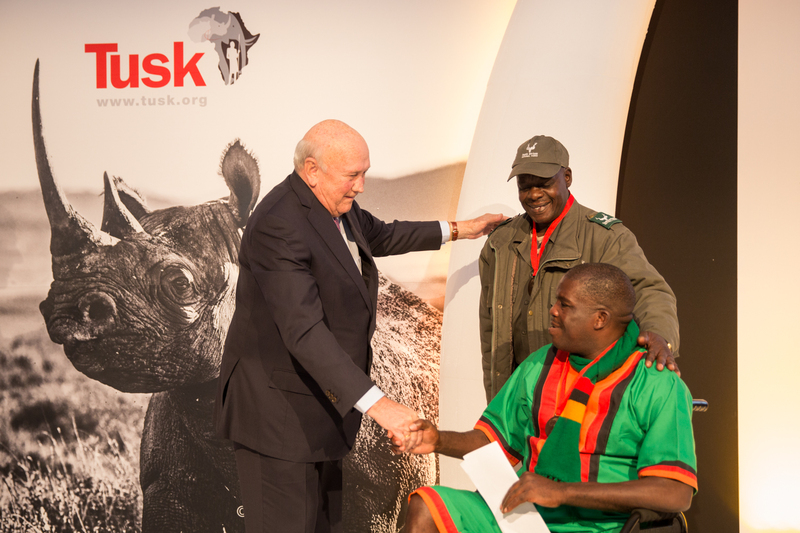 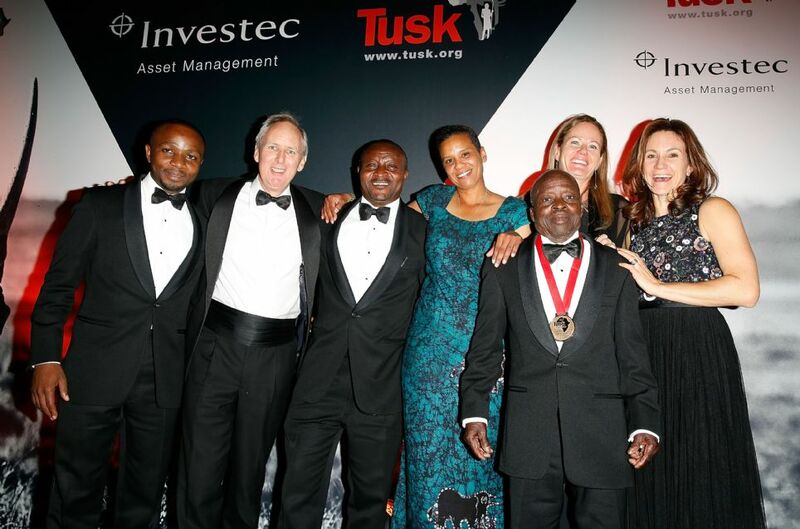 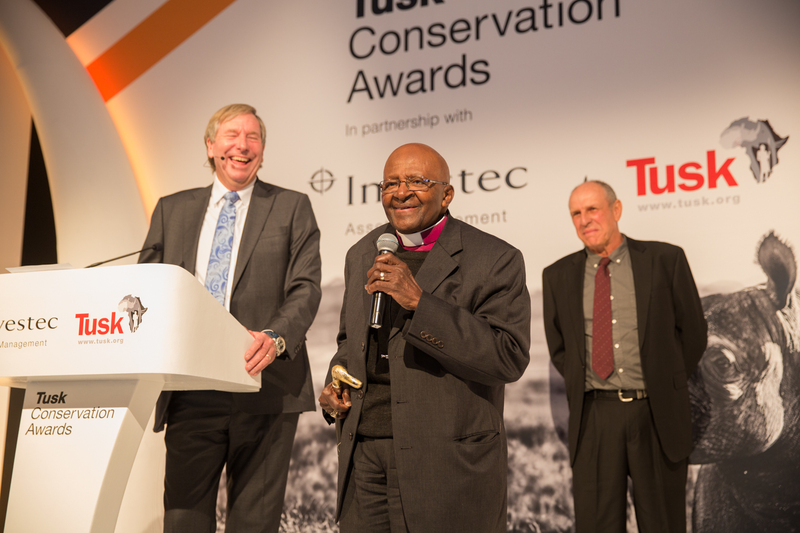 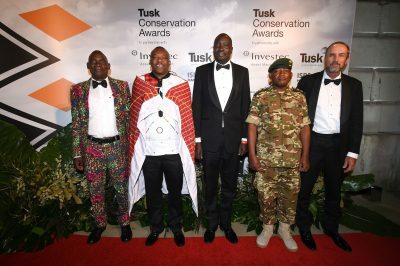 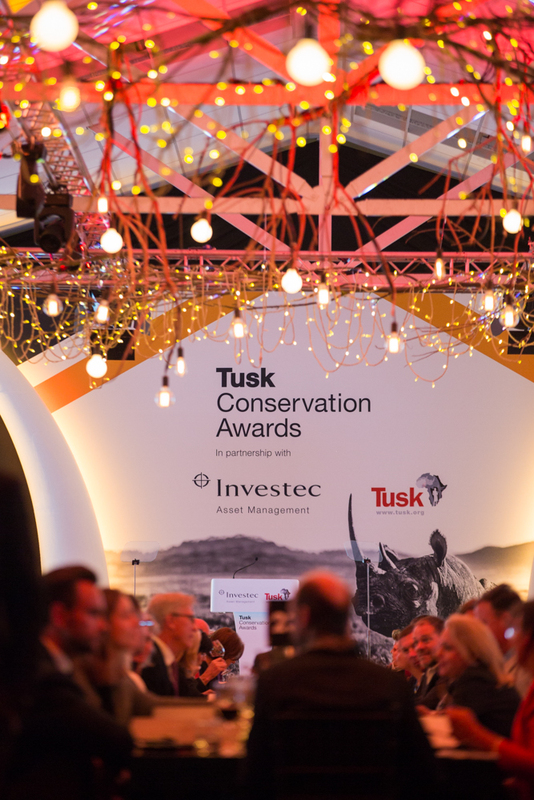 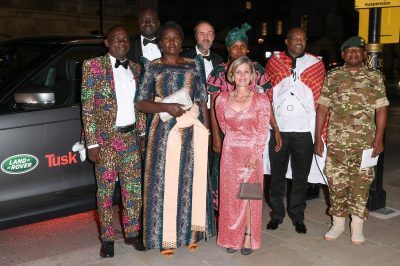 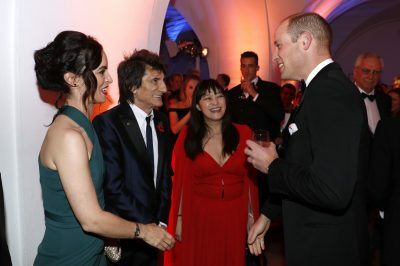 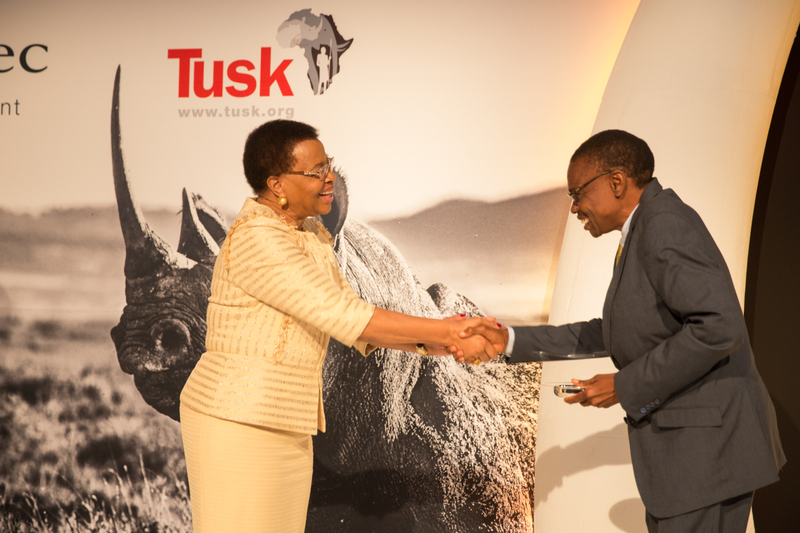 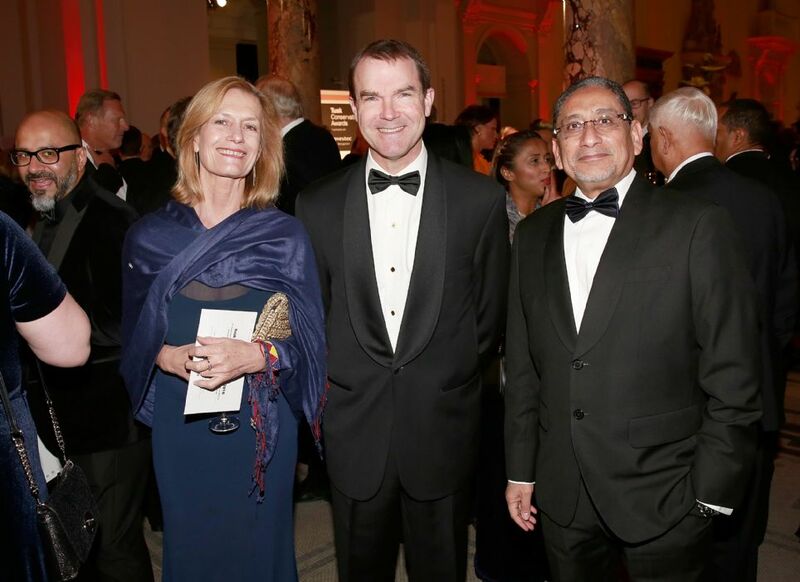 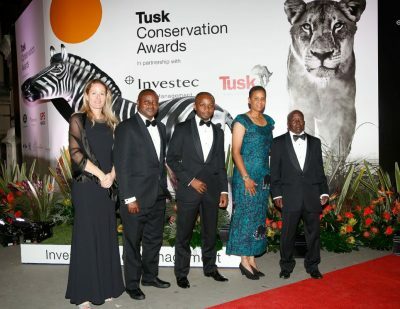 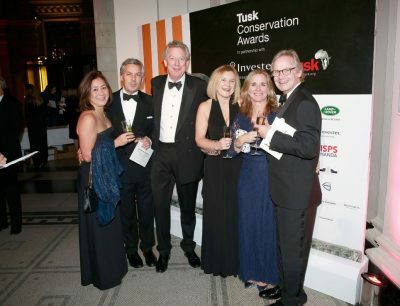 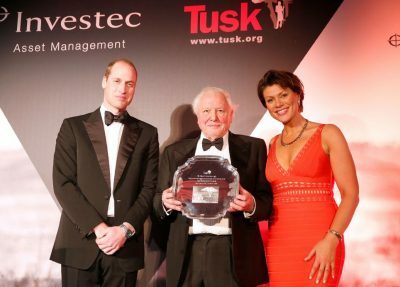 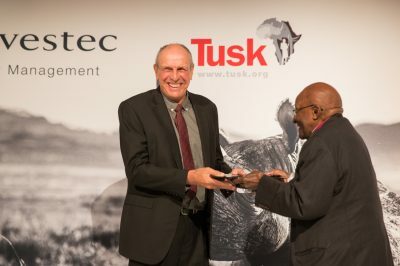 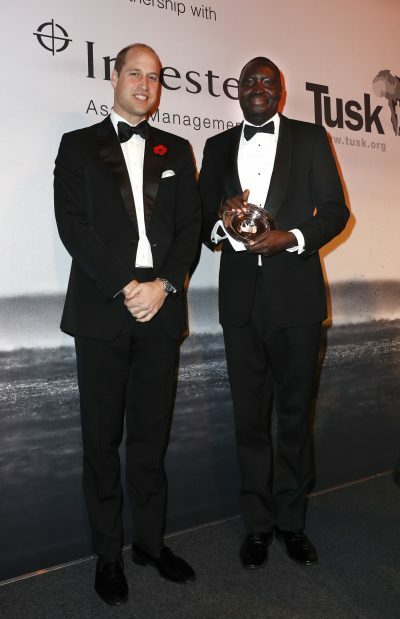 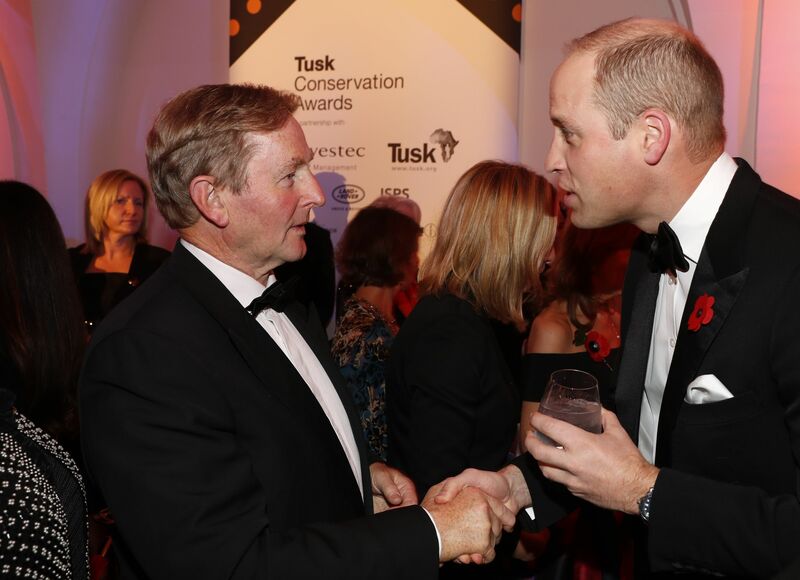 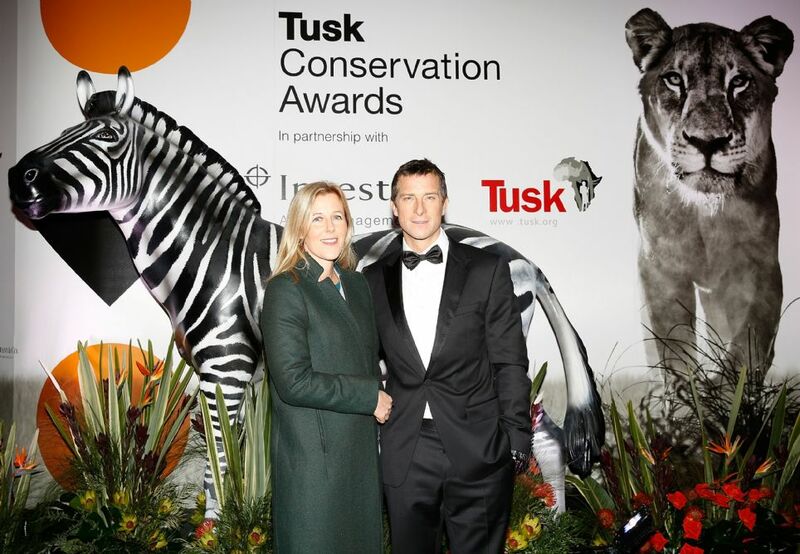 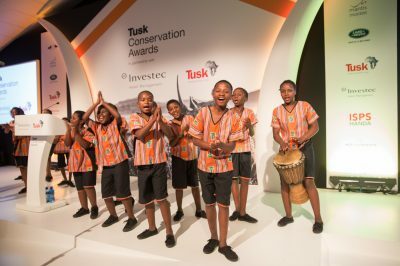 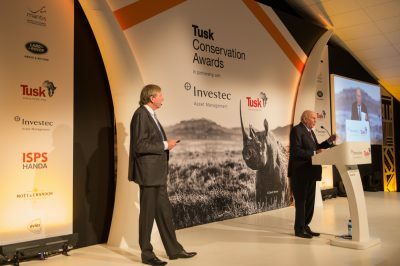 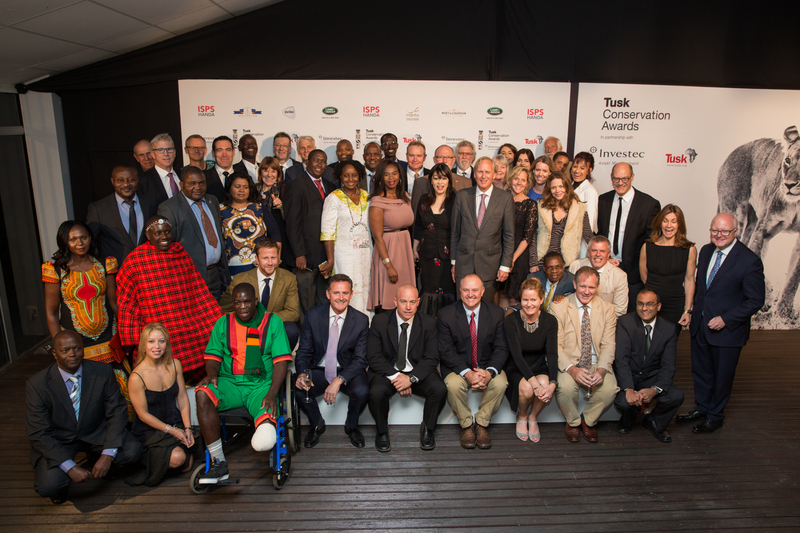 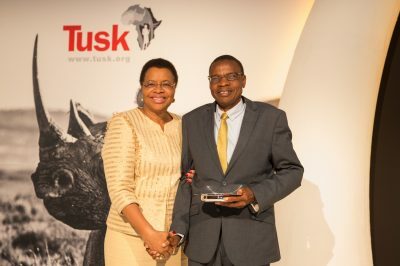 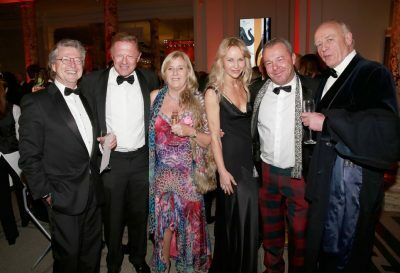 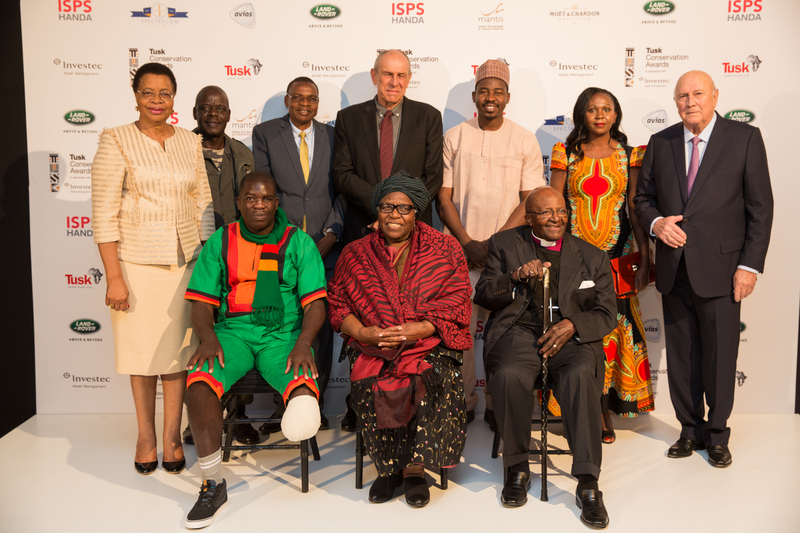 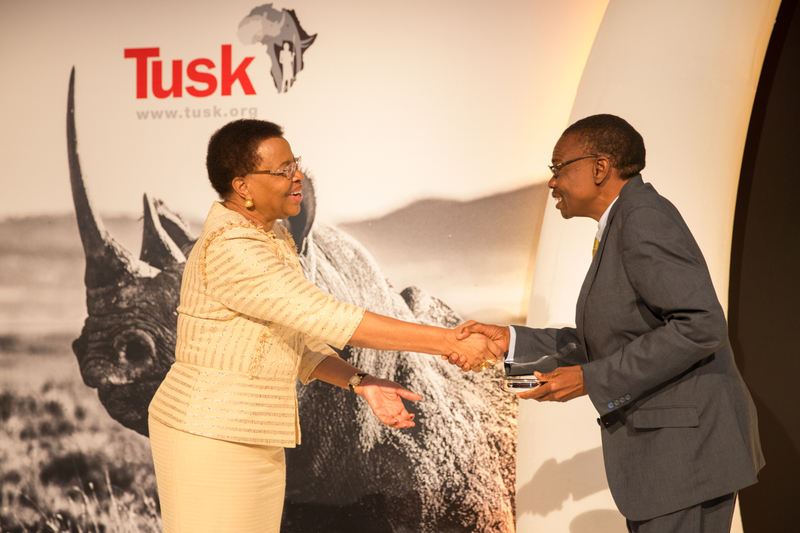 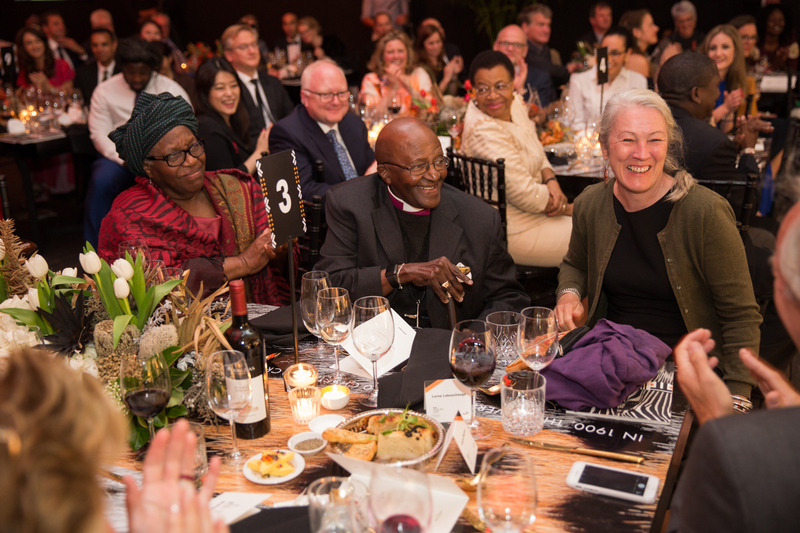 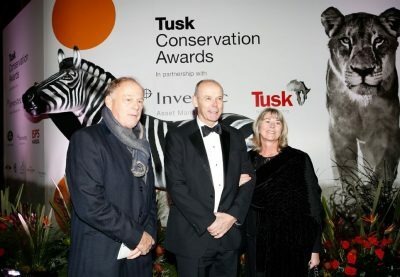 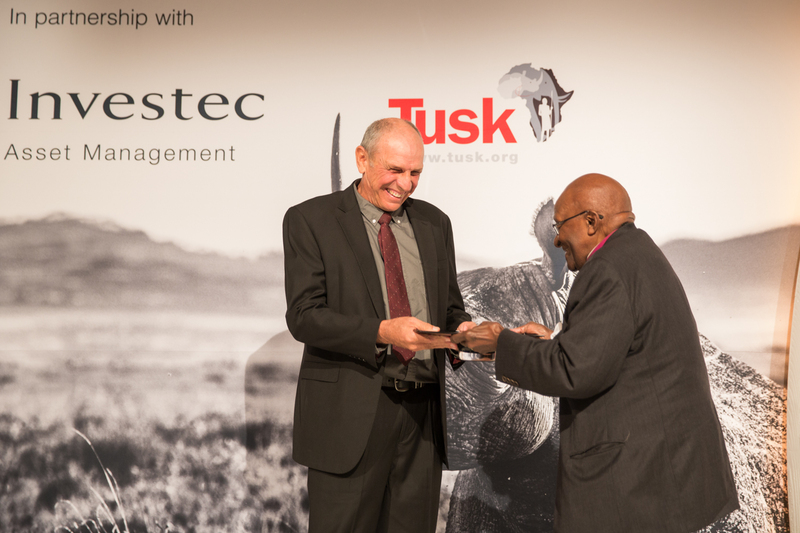 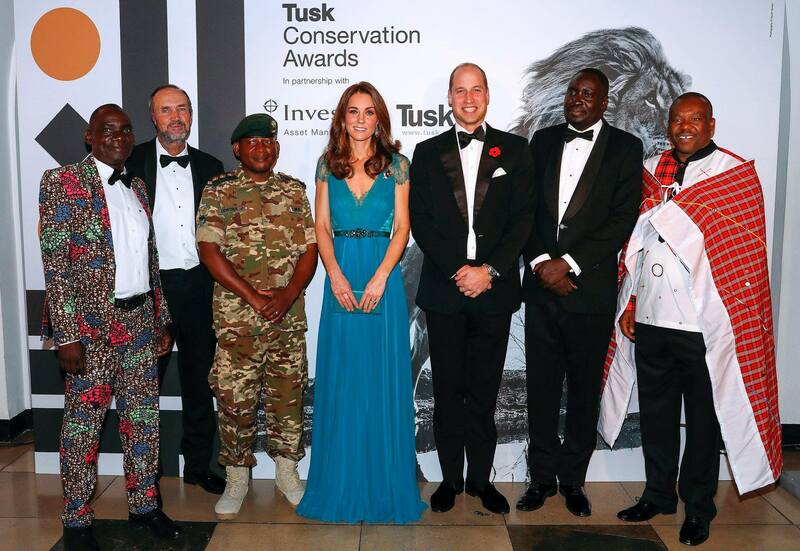 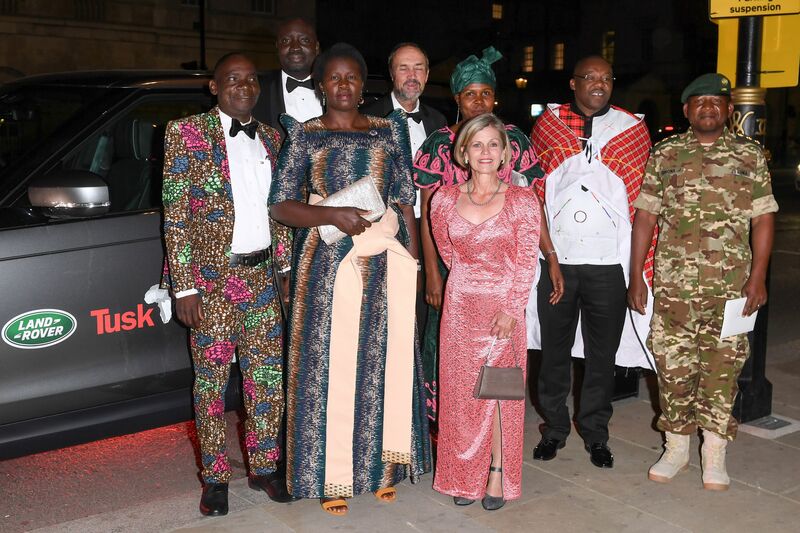 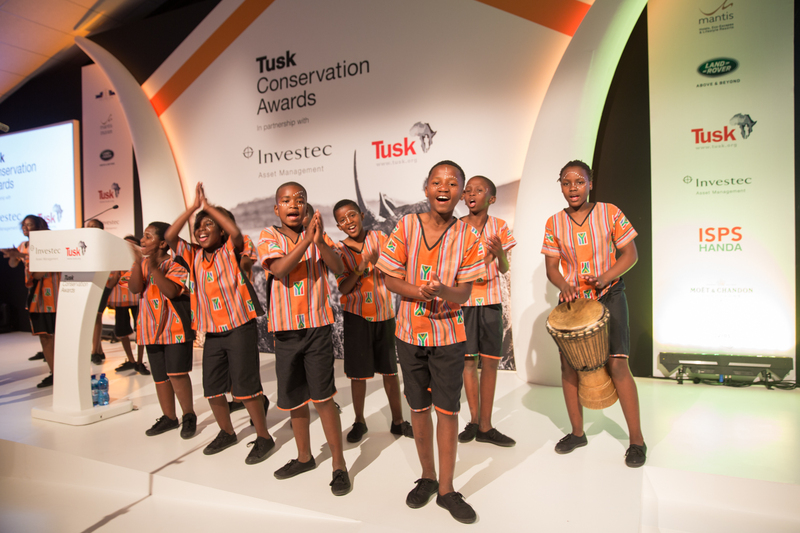 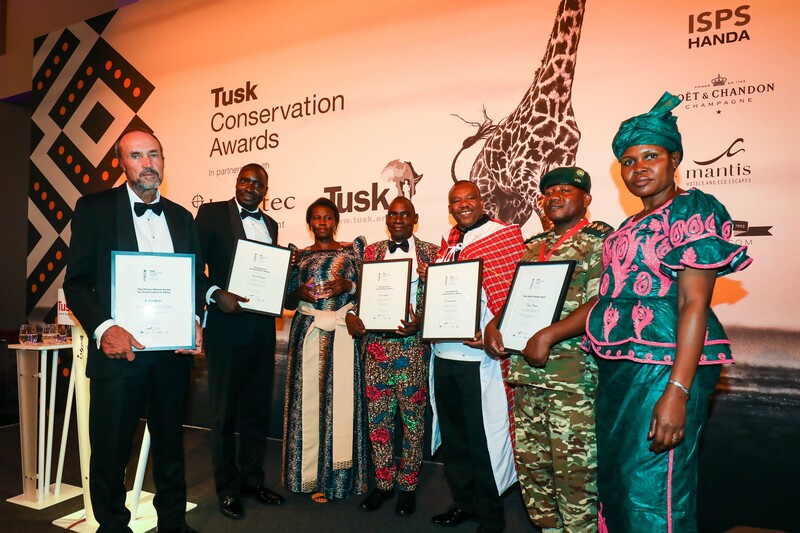 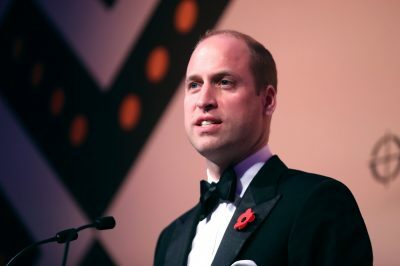 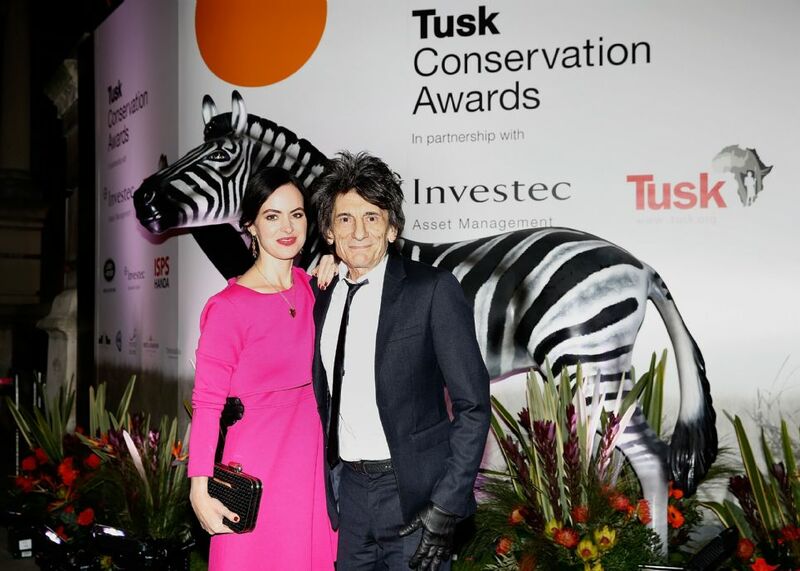 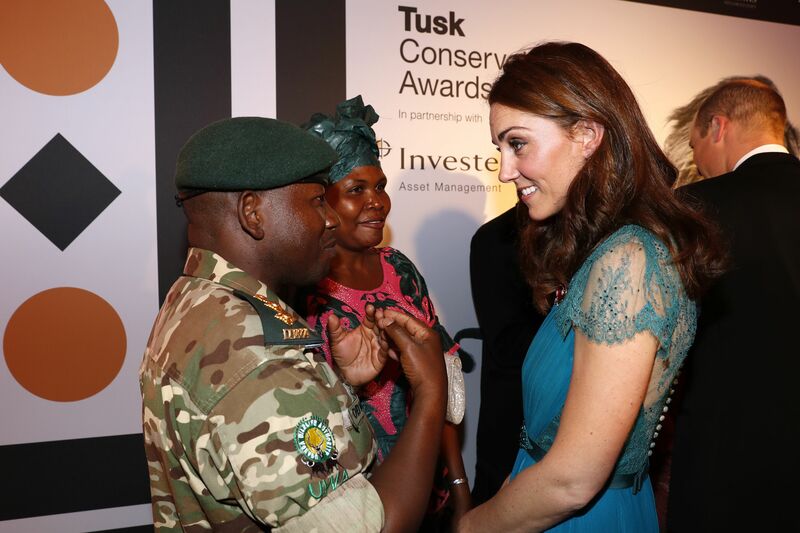 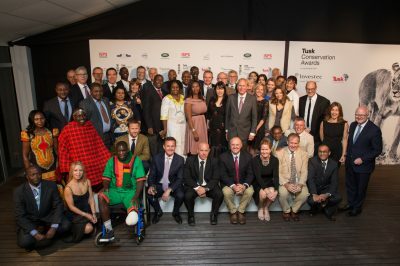 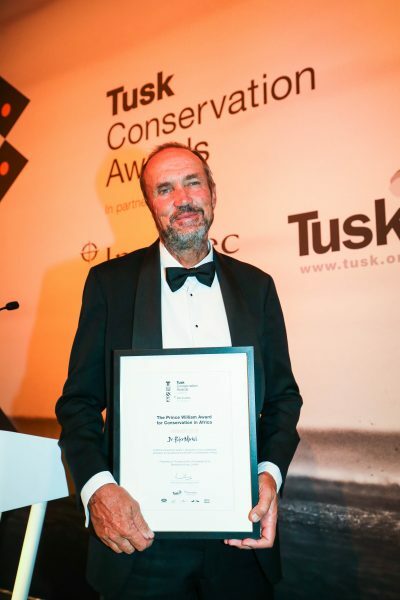 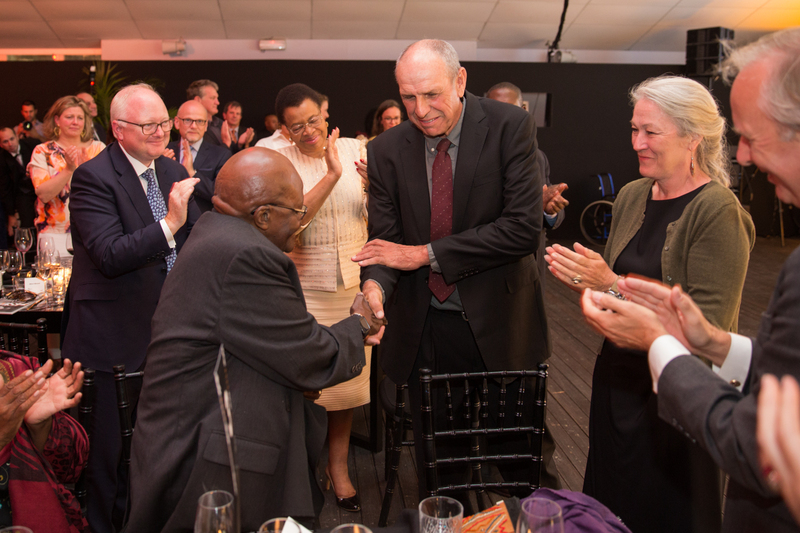 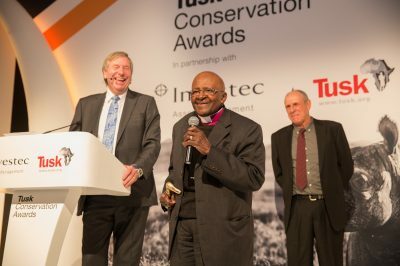 We hope you’ll enjoy a look at some of the images from past Tusk Awards. 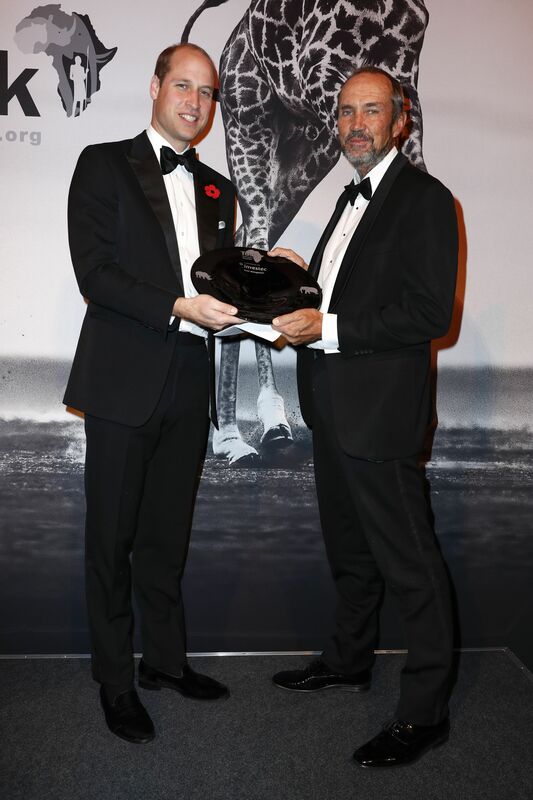 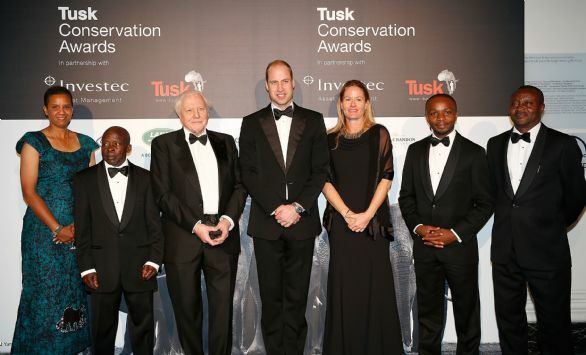 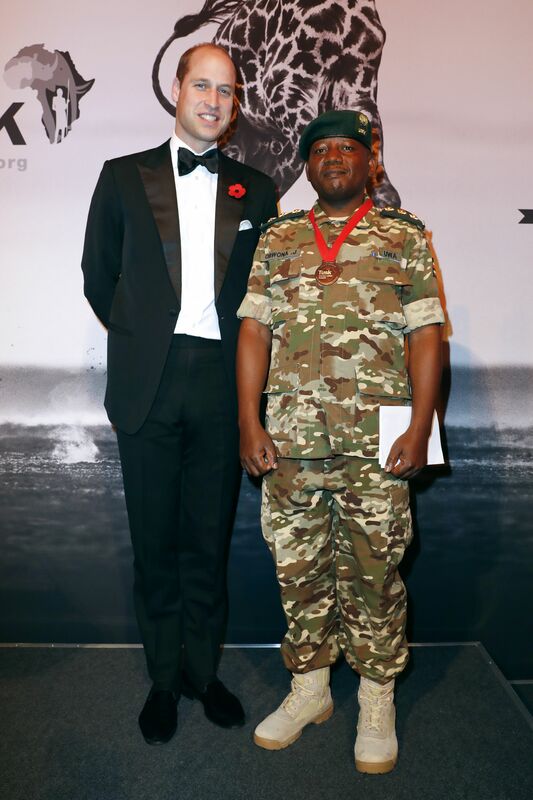 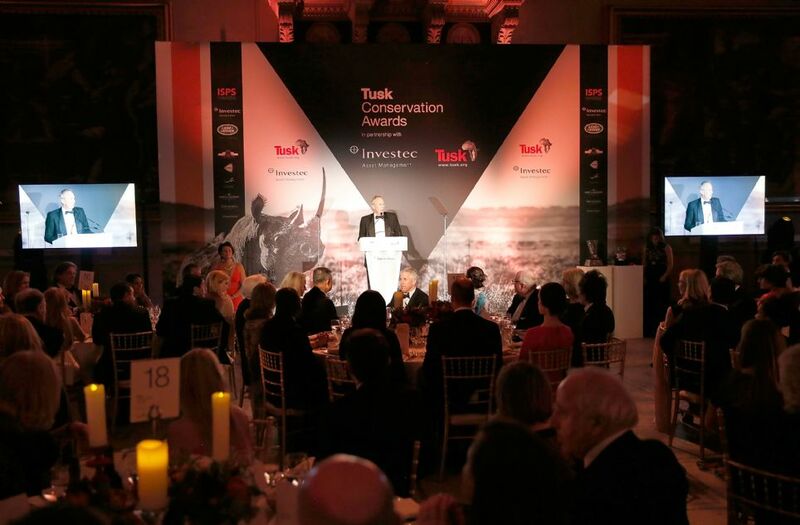 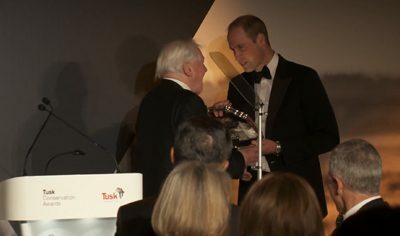 And please take a moment to view the video which includes the inspirational speech by Sir David Attenborough. 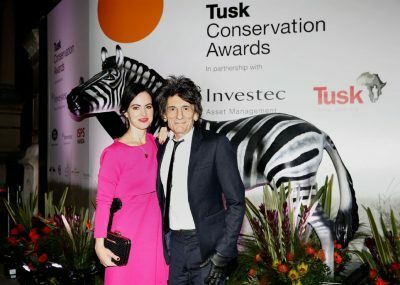 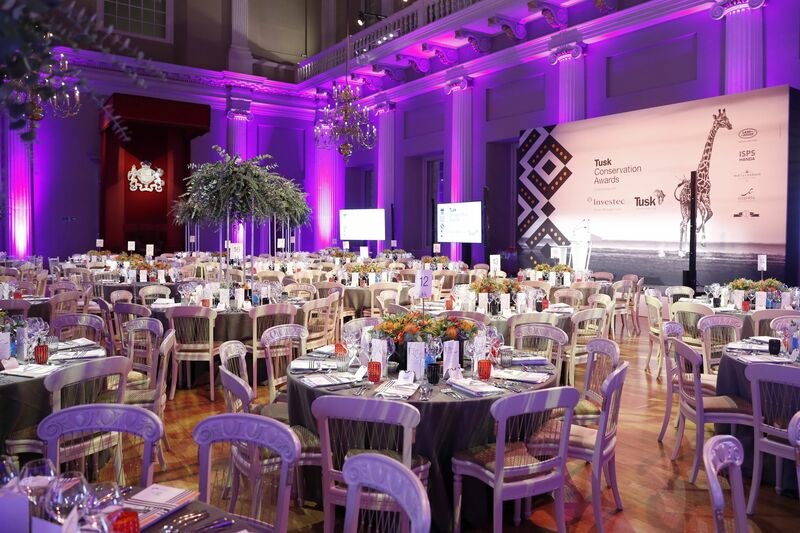 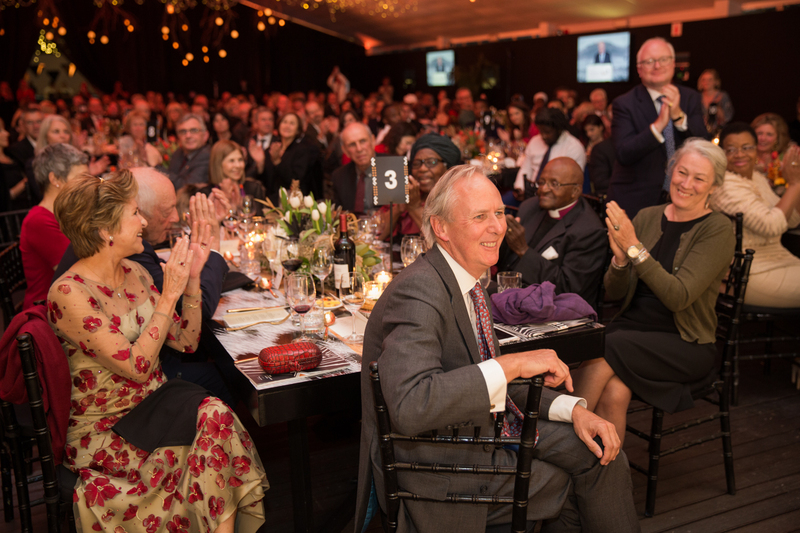 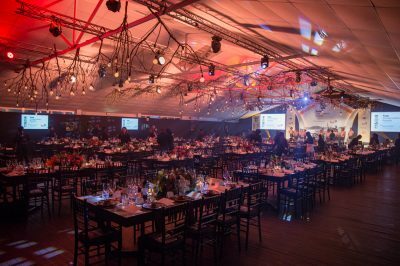 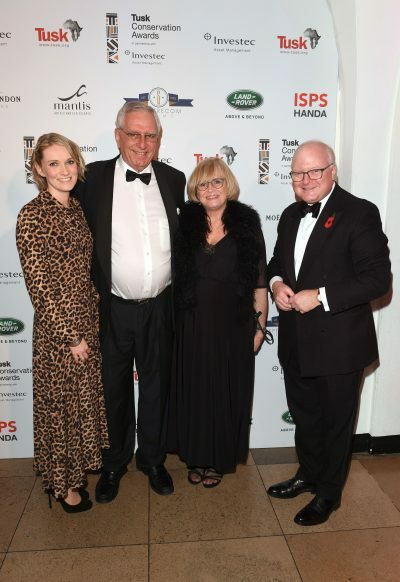 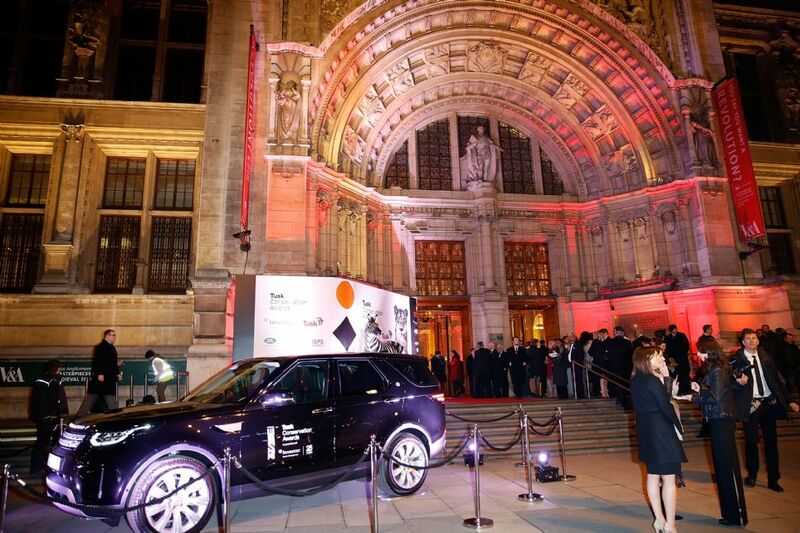 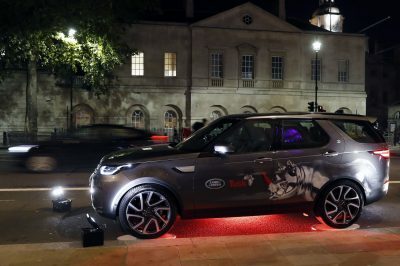 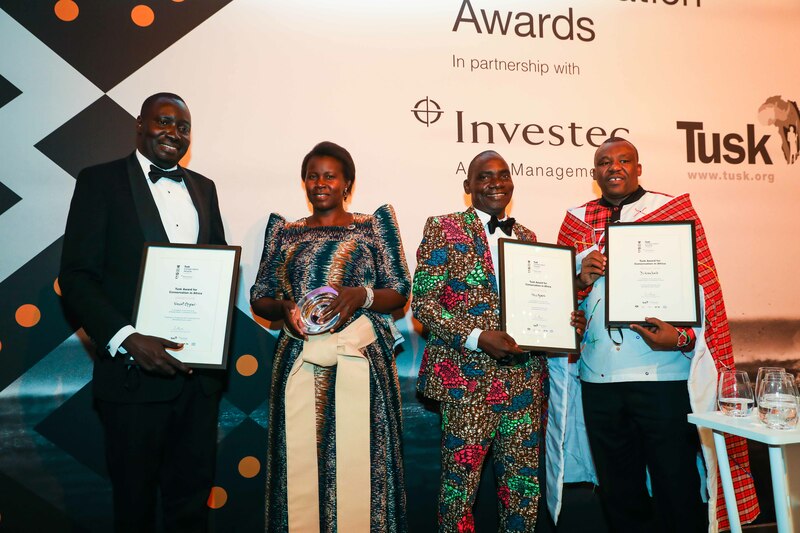 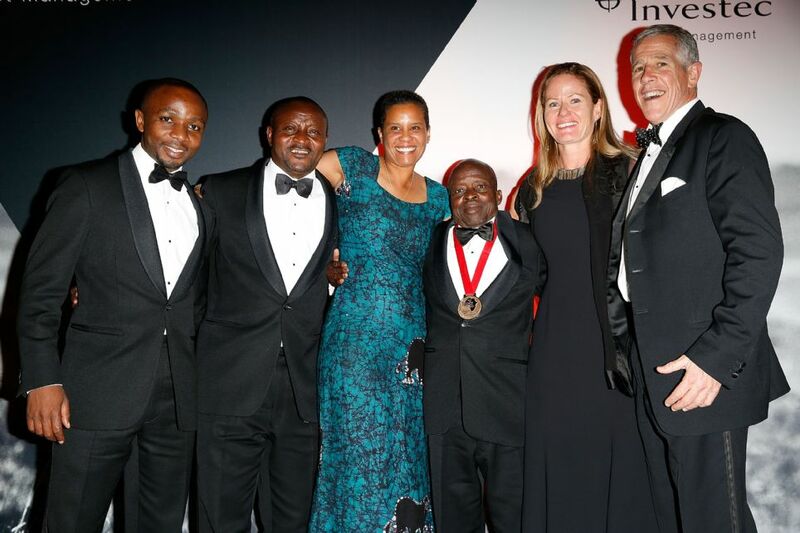 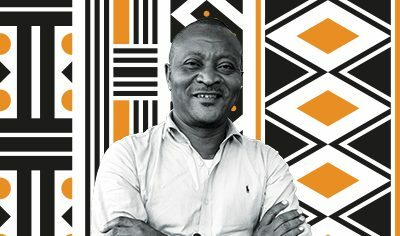 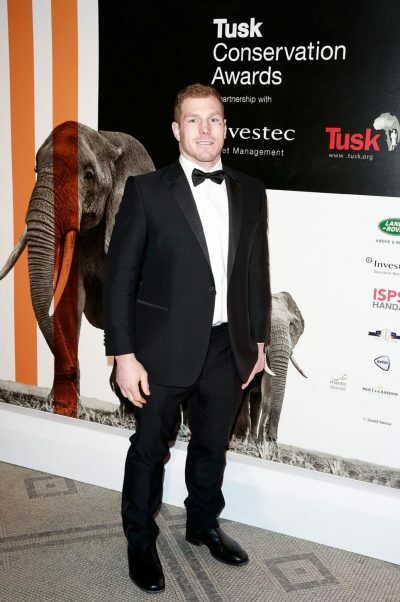 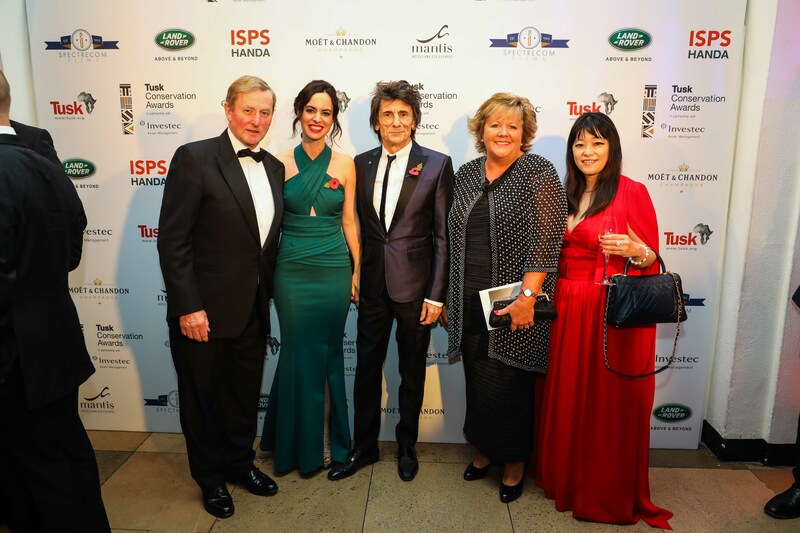 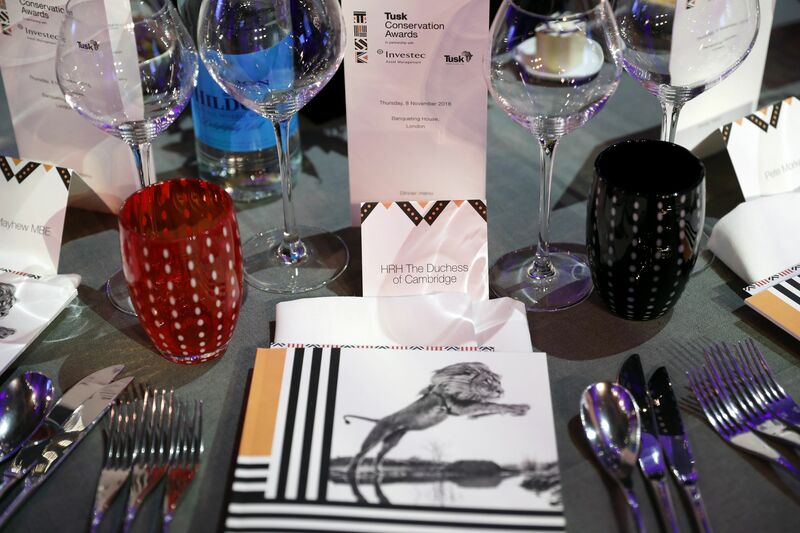 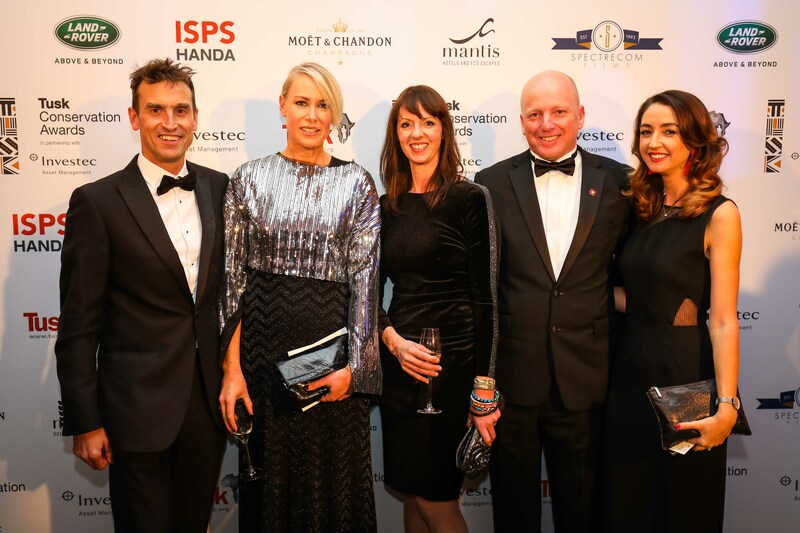 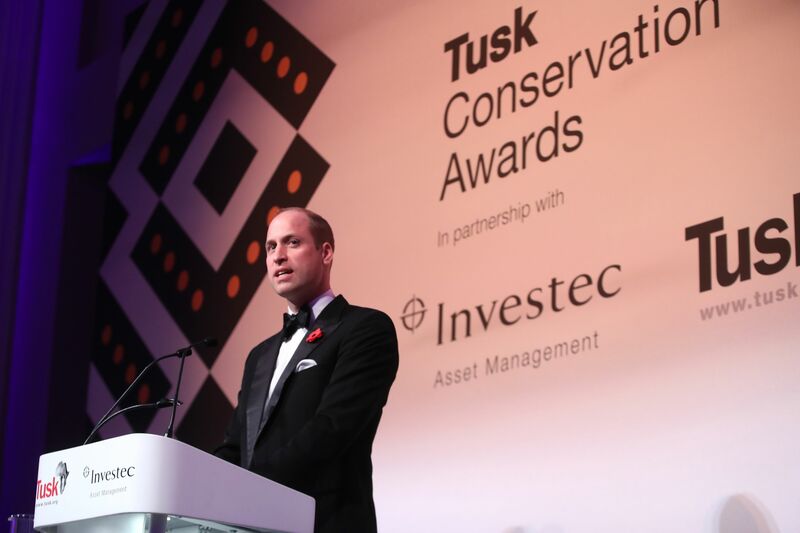 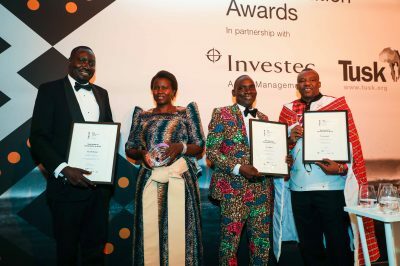 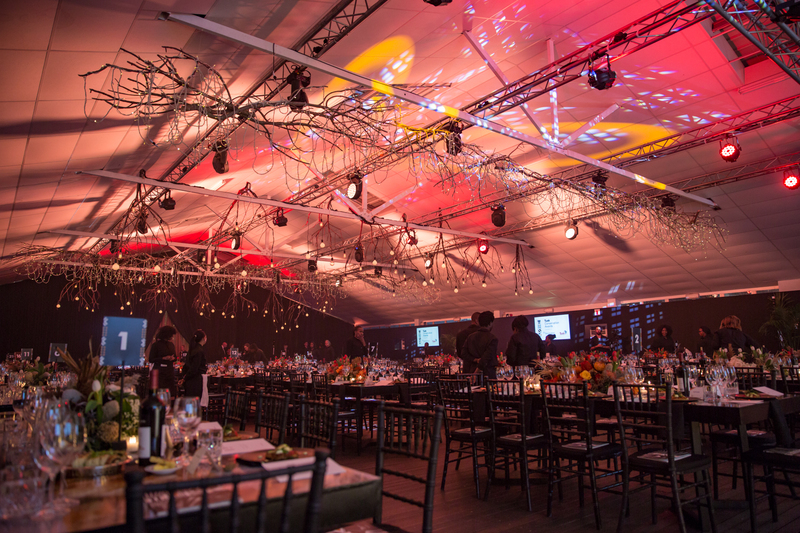 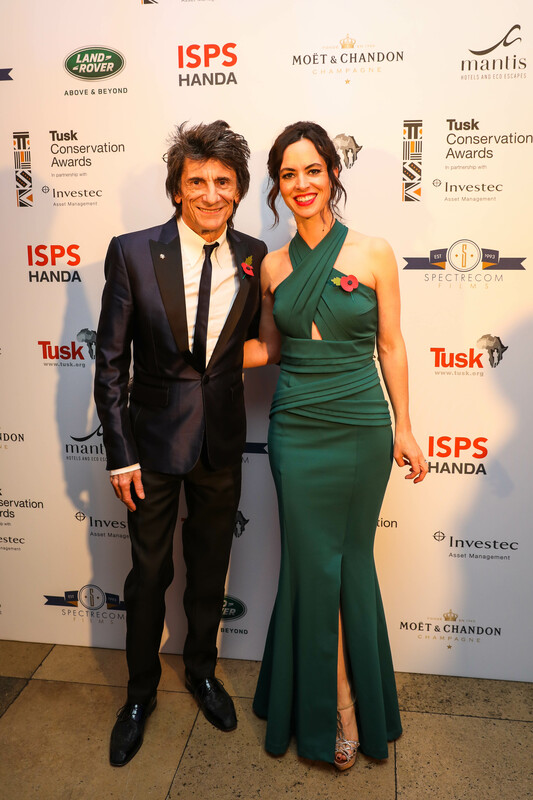 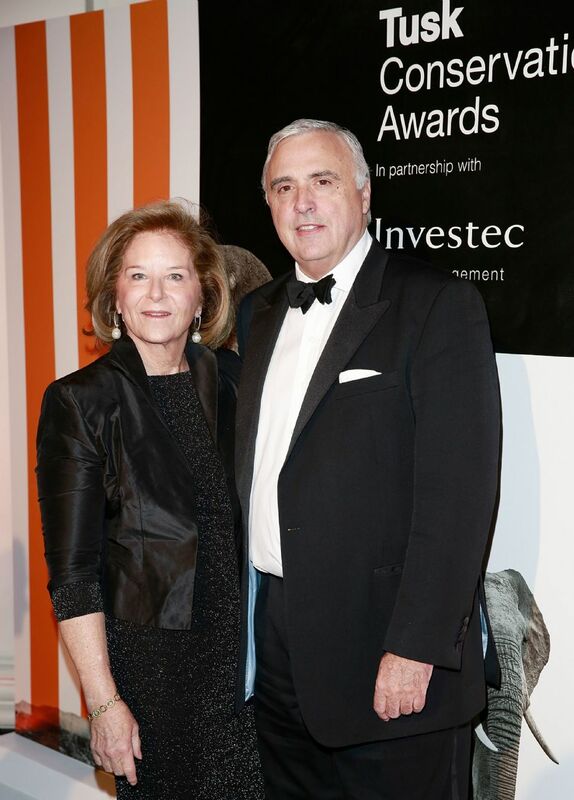 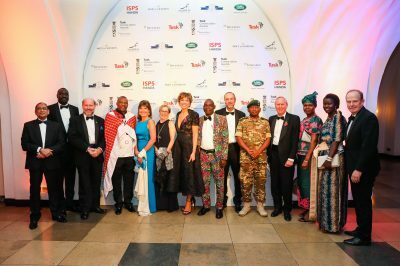 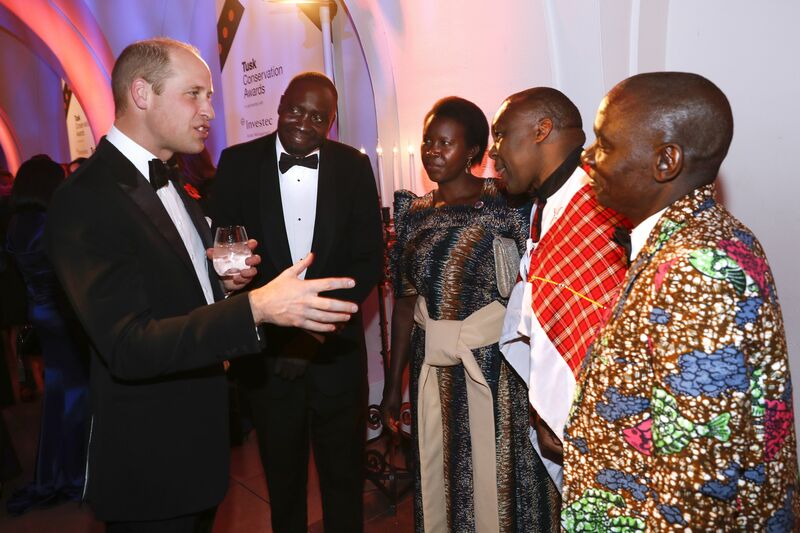 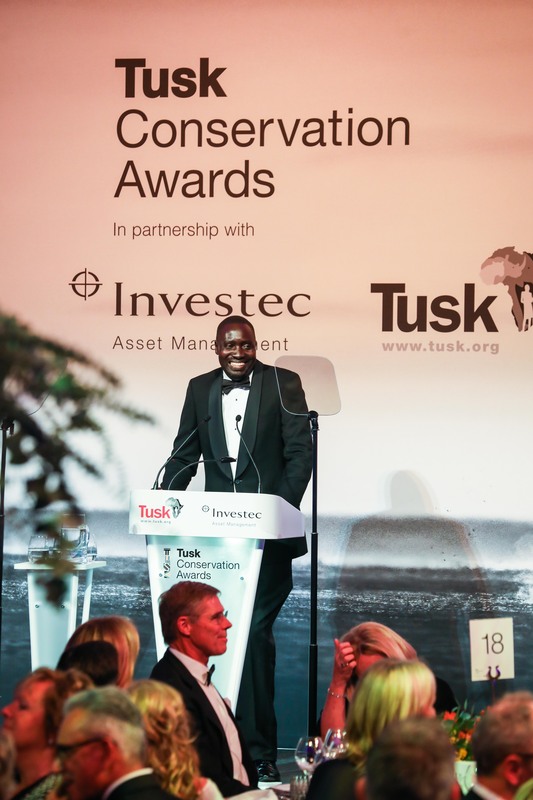 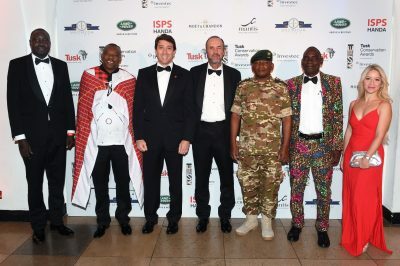 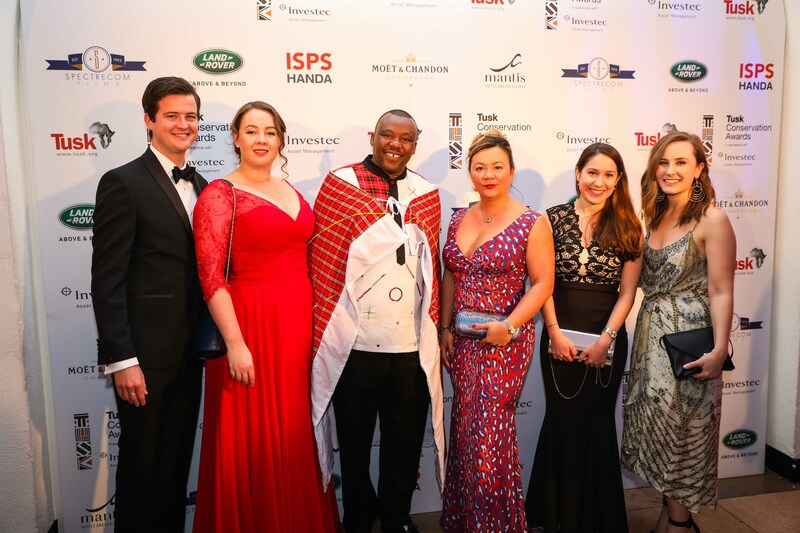 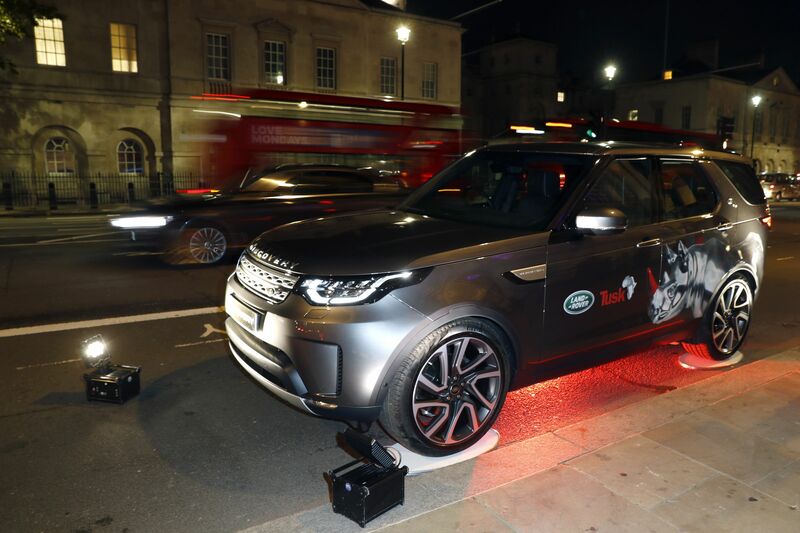 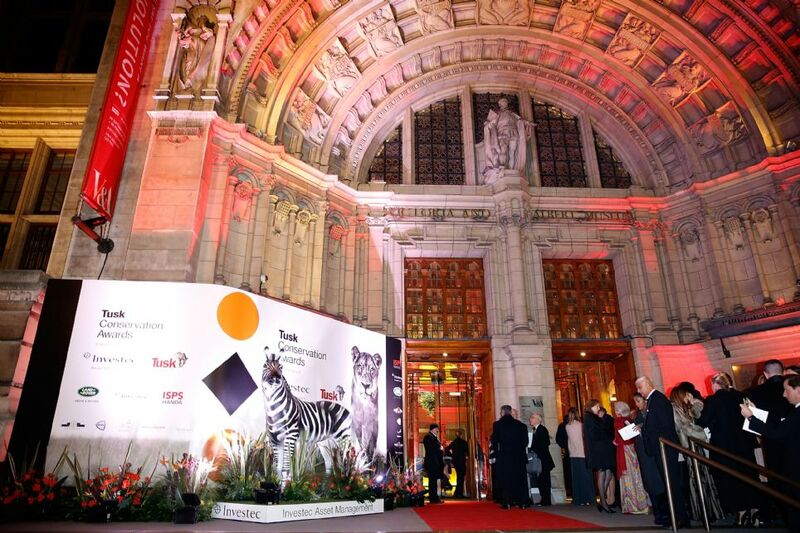 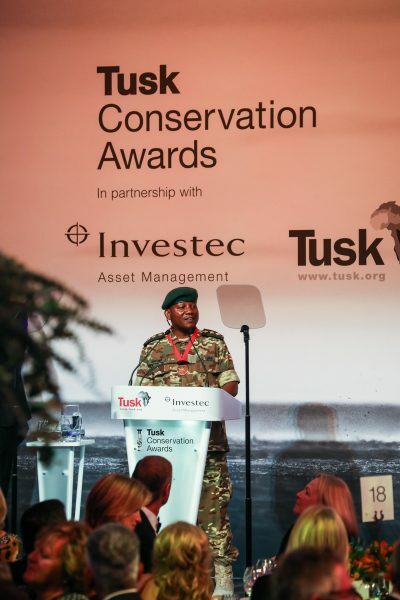 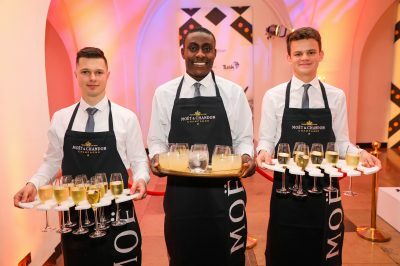 Our thanks to the generous sponsors, Investec Asset Management, Land Rover, ISPS Handa, Investec Specialist Bank, Avios, Mantis, Moët & Chandon, Spectrecom and TIffany for their tremendous support in making this an outstanding evening.